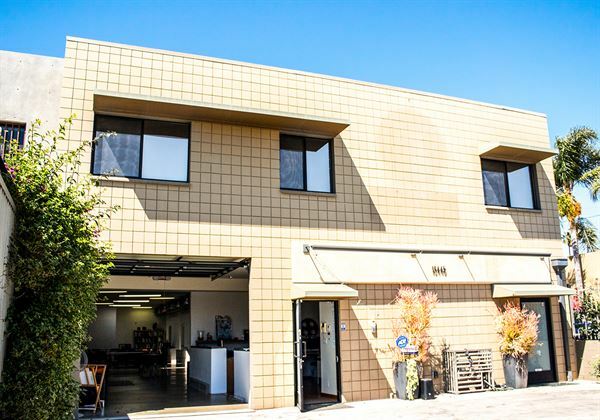 Venice Arts is a beautiful, creative space on Beach Avenue, on a light industrial street at the crossroads of Venice, Marina del Rey, and Culver City, California. The 4,200 square-foot venue has a large, open gallery space with polished concrete floors and a rollup door opening onto a gated garden. Light and airy with skylights throughout, Venice Arts is a fantastic location that will make your party, special event, exhibition, screening, workshop, or meeting fun and memorable. Venice Arts is a nonprofit organization providing free art mentoring workshops in photography, filmmaking, and multimedia arts to low-income youth. Your rental helps support our programs for low-income families in our community.